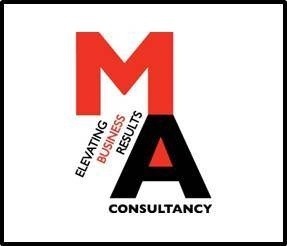 MA Consultancy offer a selection of Sales & Marketing activities and Sales and Marketing opportunities to Cardiff / Newport, Wales & UK Businesses including Web Marketing Services including SEO Services, Social Media Marketing Services (including Twitter Marketing Services) and Business Blogging Services. Our Web Marketing Services are suitable for Startup businesses, SME’s and Small to Medium sized Companies. We provide the services to Businesses looking to promote themselves, their products and their services to other businesses (B2B) or to consumers (B2C). As well as providing Outsourced Services we also provide Web Marketing Consultancy & Training if Preferred? For more about our Web Marketing Services please see our web marketing products and services price list, complete the following contact form, call or mail: 07517 024979 / maconsultancy1@gmail.com or visit our online shop !